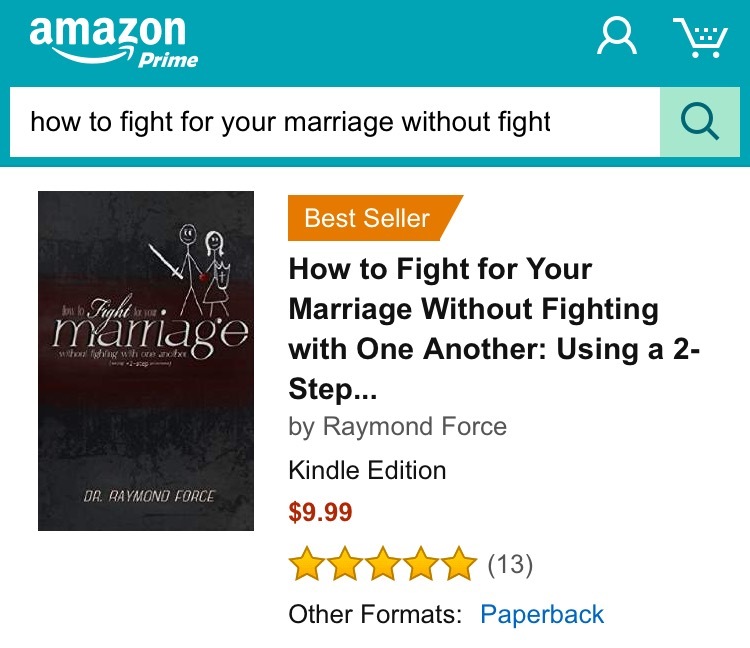 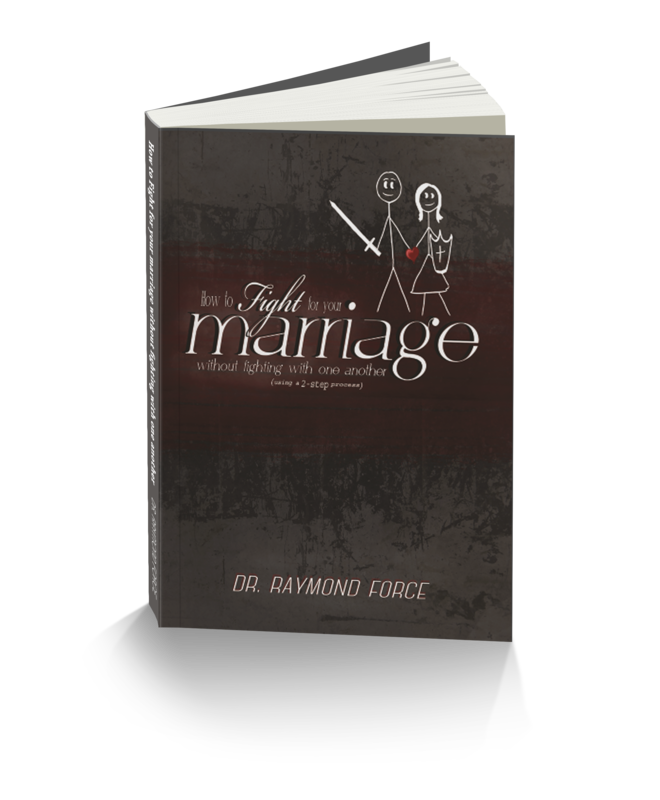 Our marriage book is also designed for use as a couples devotional book. 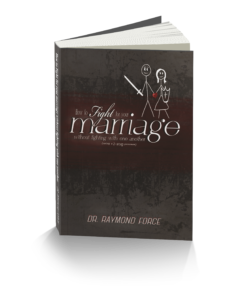 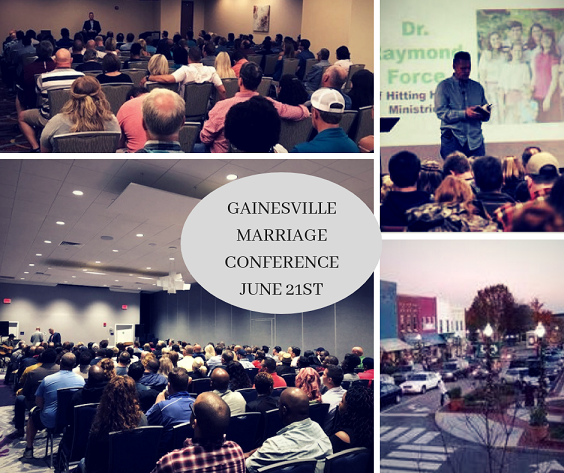 Here are a few key points that you should know about using our book as a devotional book in your marriage. Thank you to Sapneil Tutoring for inviting us to be a part of their Learning Day on September 19, 2015 from 10 am to 1 pm. We are honored to be making a webinar appearance for Sapneil Tutoring’s Learning Day.